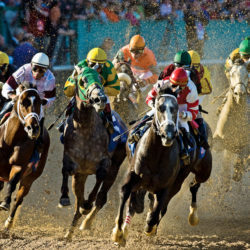 Fun things are ahead this weekend! As we turn back time on the clocks, several places around the state are celebrating the past. 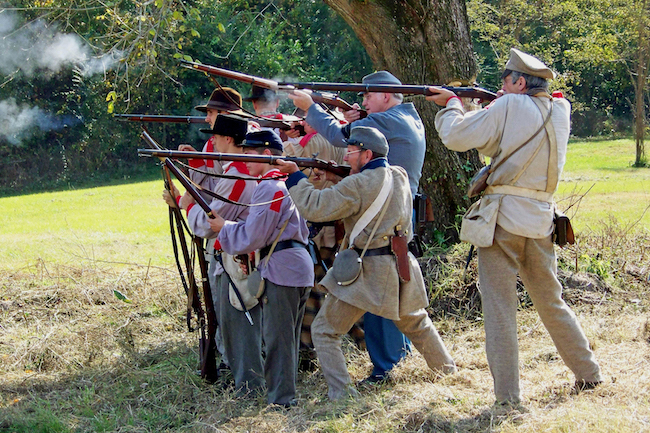 The folks at Historic Washington State Park will be hosting their annual Civil War Weekend. 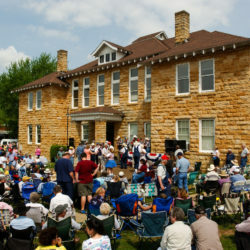 Searcy will be keeping in step with a tribute to the past as it is the Fall Fest at Pioneer Village. 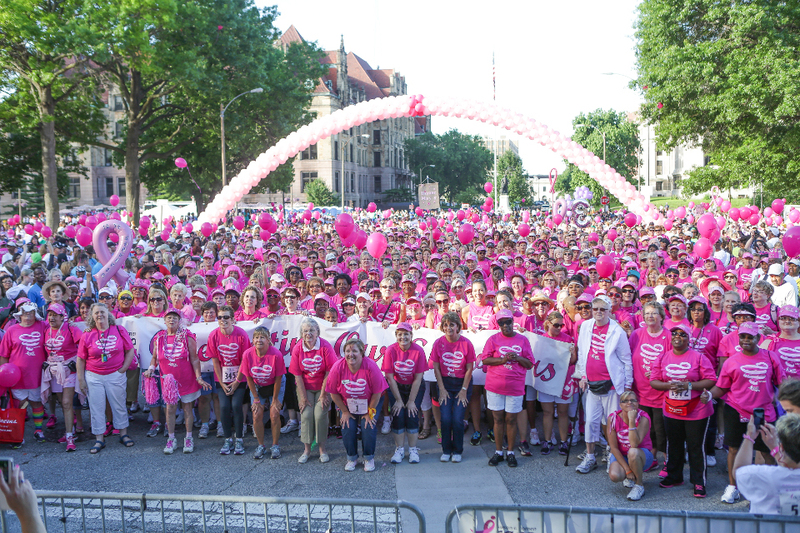 This weekend also marks the 25th anniversary of the Arkansas Susan G. Komen Race for the Cure. Check out the list below for more fun activities this weekend! Pioneer Village, a late 1800s village of buildings original to White County, is a look back in time to life as it was in yesteryear. Volunteers in period costumes will guide you through the buildings, giving information about the buildings and the artifacts. Buildings include a log house built in 1865, a school/church, a trapper cabin, a train depot, jail, general store and various outbuildings and barns. 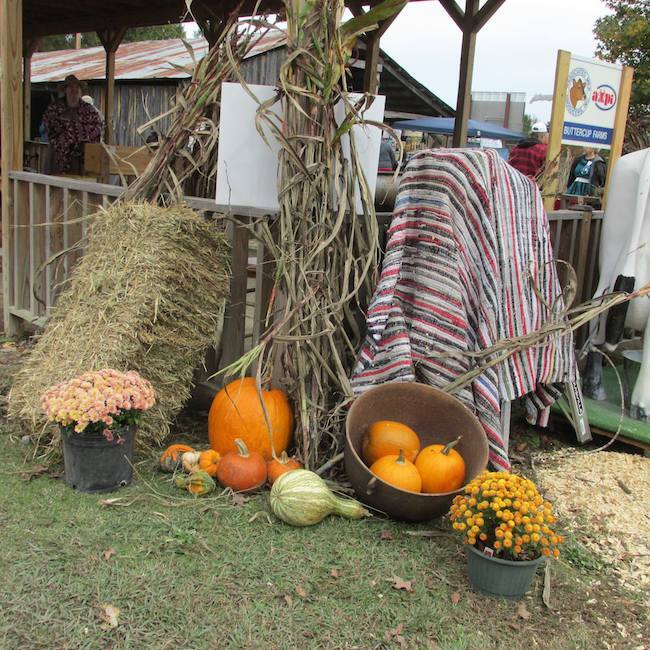 Pioneer crafters display how logs were hand-hewn, blacksmithing, woodworking, washing clothes in the old black kettles, spinning thread from wool, rag rug making, woodworking, grinding corn, butter making, along with canning, medicine including tonics, salves and other cures. Farm animals are on site. Various wagons, buggies, as well as farm equipment and implements are on display. Food, ice cream, kettle corn, and other refreshments are available for sale. Craft vendors with handmade items will have items for purchase. This is a family-friendly event. There is something for all ages. The village is handicap accessible. Time: Saturday 10:00 am-4:00 p.m., Sunday 12:00 p.m.-4:00 p.m. 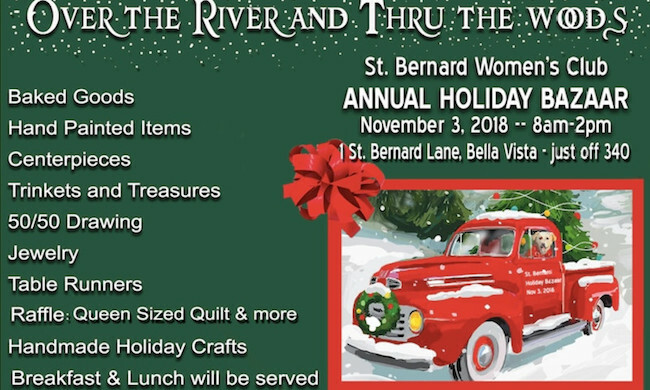 The St. Bernard’s Women’s Club is having their annual Holiday Bazaar. There will be handmade holiday crafts and more. Time: 8:00 a.m.- 2:00 p.m. 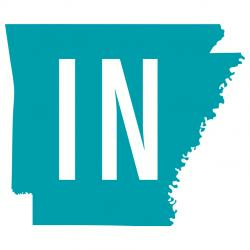 The 25th Anniversary of the Susan G. Komen Arkansas Race for the Cure will have a 5K, family 2K and competitive run. Admission: Admission required to participate. It is free to be a spectator and encourager. 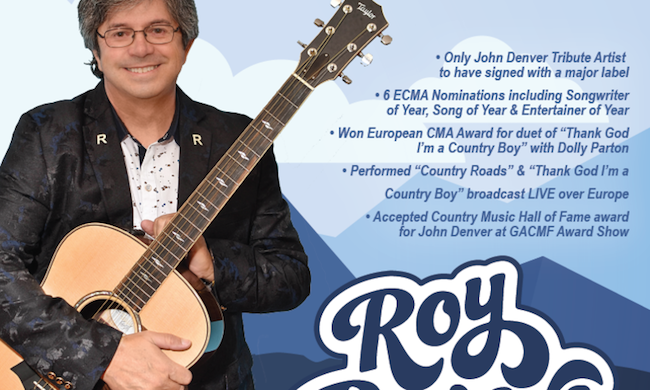 The only John Denver tribute artist to have signed with a major label, Roy Rivers will be performing in Hot Springs this weekend. This party is a fundraiser, featuring a live and silent auction and will be Saturday, November 3 from 7:00-10:00 with a Champagne Preview for Sponsors at 6:00. 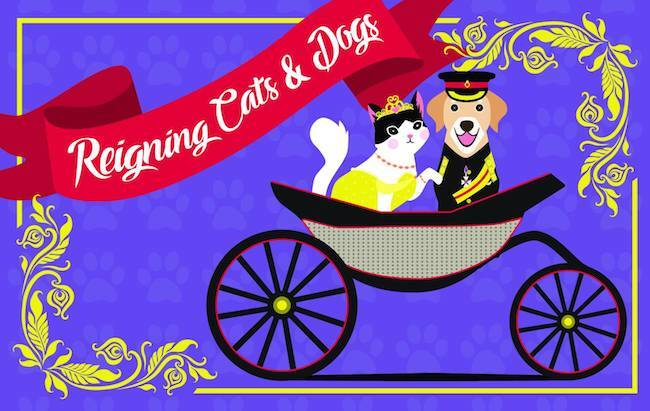 The big event will take place at the Little Rock Historic Train Station’s Next Level Events where hundreds of supporters are expected to come together for an entertaining evening in support of four-legged friends to raise money for the emergency medical fund. Time: 6:00 p.m.- 10:00 p.m. 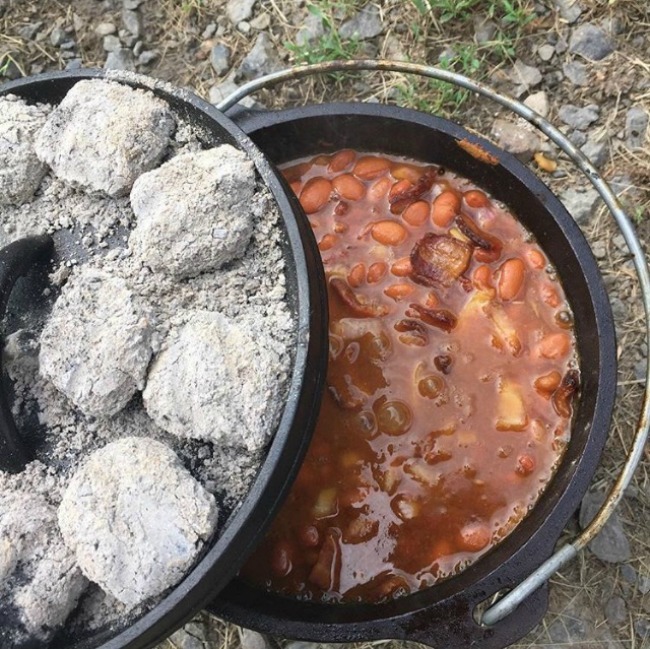 Chef Eric McCallister will be instructing 10 couples on the art of cooking with Dutch ovens on the shore of beautiful Lake Ouachita. Dutch oven and charcoal will be provided, or bring your own if you like! 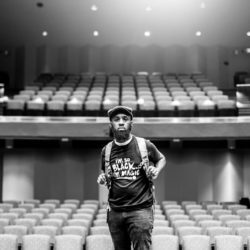 The class will be held at the East Cove Pavilion, on Saturday at 2 p.m. Menu: Prime rib, fall vegetables, potato, homemade rolls, pineapple upside down cake. Tea and water will be provided, or you are welcome to bring your own beverages. The Civil War was one of the most trying times in our nation’s history. 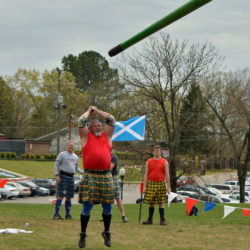 During Civil War Weekend, visitors will walk the streets of a town touched by the hand of war. There will be interpretations of the many conflicts of the area when Washington was Arkansas’s Confederate Capitol. Reenactors from across the region will present living history demonstrations, including combat scenarios, throughout the weekend. Guided tours of the many historic homes and buildings of the town will be available, as well as surrey rides. Contact the park for a detailed program schedule. Peter Pan, who comes to hear the stories Mrs. Darling tells each night, has lost his shadow. After Wendy Darling re-attaches Peter’s shadow in exchange for a kiss, Peter becomes entranced by Wendy, and convinces her and her three brothers to return with him to Neverland – a magical world of pirates, fairies and a gang of boys destined to stay young forever. 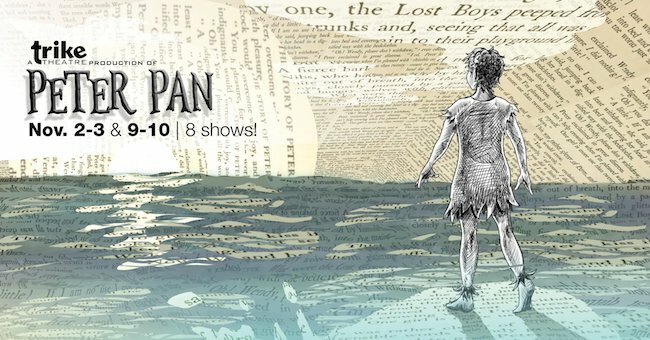 Join Walton Arts Center’s artistic affiliate Trike Theatre on a fantastic flight of adventure in this retelling of the classic tale of growing up! 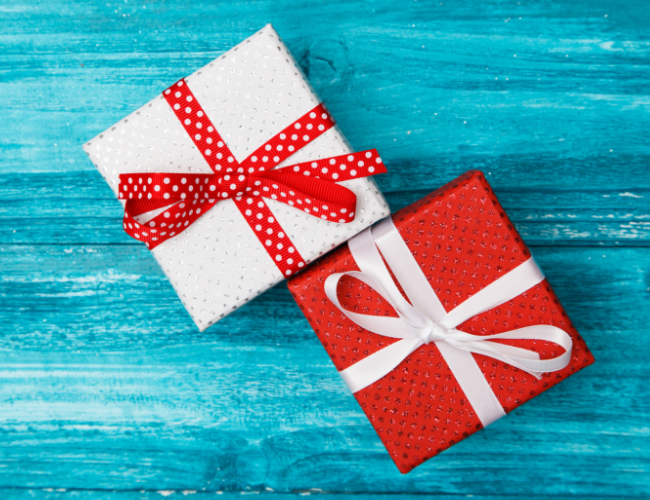 At this show, you can find unique items from stocking stuffers to that special piece that will make someone’s eye light up on Christmas morning. 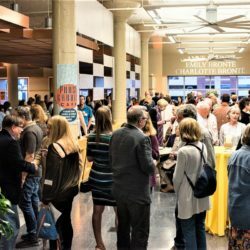 There will be paintings, drawings, photographs, sculpture, jewelry, pottery, and almost anything you can imagine in the art field. Most of the prices will be between $10 and $50, although there will be a few “luxury” items as well.